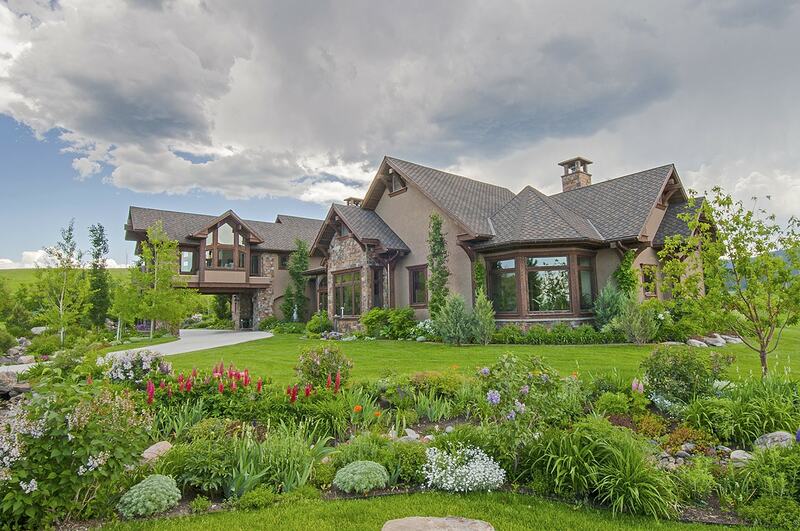 Home » Bozeman Montana Real Estate Blog » Featured » How about that Customer Service? How about that Customer Service? “Customer Service” is quite the buzz word. Everyone is attempting to provide some form of customer service. Unfortunately, the results are radically different, running the gamut from indifference to…Nordstrom! With all the lip service given to “Customer Service,” it’s apparent that numerous companies and organizations, both in the public and private sector, are providing training to their employees on how to handle unhappy customers. The problem, of course, is that many of these people have no training on how to solve the problem, get results, and actually satisfy the customer. A case in point, a few weeks back, my home phone went dead. I used my cell phone to call Century Link. After I announced my home phone was dead, the person asked me if I was calling them from the phone. Duhhh? Then, after being bounced to 4 different customer service people, put on hold for countless minutes, having to repeat my reason for calling each time, and listening to the person on the other end–all four of them–say at the beginning of EACH sentence “Thank you for calling and I am sorry you are experiencing difficulties,” I was literally ready to reach through the lines and strangle the last person. Who, by the way, didn’t solve my problem. The exact opposite is Nordstrom. On a recent trip to Denver, I raced into the Cherry Creek Nordstrom store and grabbed a number of items. I flung them at a salesman at a registered and said, “Please ship them to Montana.” When the box arrived, a top I had purchased for myself still had the electronic anti-theft sensor. I had thrown away the receipt. Uh-oh….I called Nordstrom Customer Service. “No problem,” the lady said, taking down my information. She directed me to a site to download a free return sticker for the post office. I sent it back. Yesterday, a box arrived with my top, and a typed letter signed “Amanda F. Customer Returns.” Amanda wrote me to apologize for the sensor being on, to thank me for giving them the opportunity to make it right, and to comment that my top looked like it would be quite cozy, especially in Montana given the snow. I was more than amazed. A personal letter during the busy time of the year, and my problem fairly effortlessly solved. That’s Customer Service! And a store with a culture of wanting to please customers and provide a positive experience. In my own professional life, as an agent at PureWest Christie’s and part of The Platinum Team, service and customer satisfaction is at the core of every decision and action I take. It is always about serving the client and their interest. My experience with Nordstrom reiterates that to be the very best, you pay attention to customers and you go that extra step that makes a world of difference. It’s a role model we all can benefit from, whether we are in the service business or just wanting better human relationships. Comments Off on How about that Customer Service?